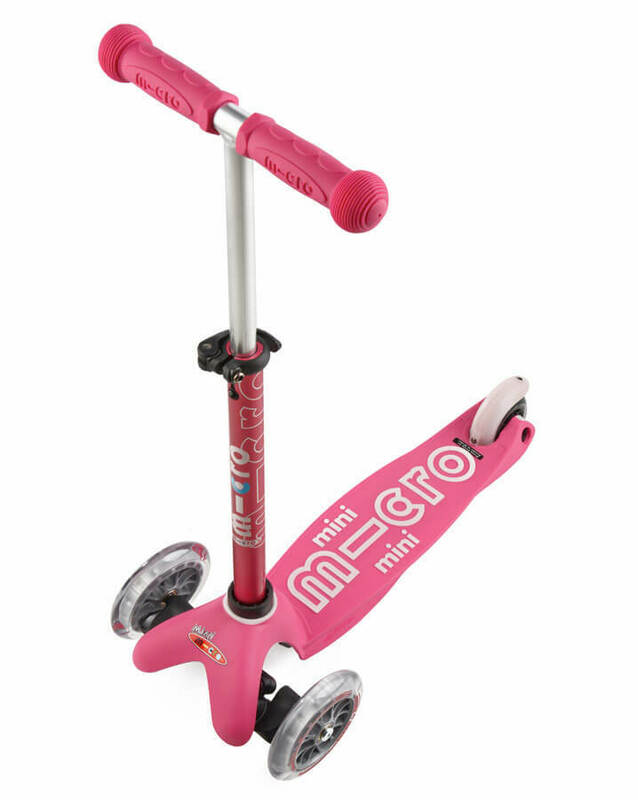 The premium 3-wheeled lean-to-steer scooter that keeps on growing from ages 1 - 5! 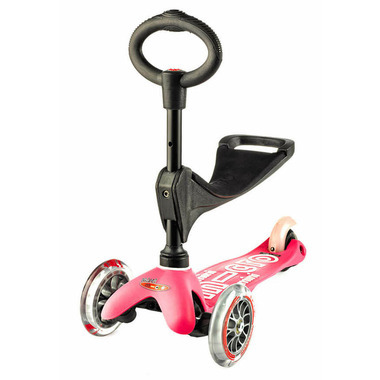 Children as young as 1 can begin to experience the fun of scooting while they develop their balance, coordination and motor skills thanks to a sturdy removable seat that attaches onto the popular Mini MICRO Deluxe Kickboard. When the seat is no longer required it is easily detached to enable your child to ride in a standing position just like the bigger Mini riders! 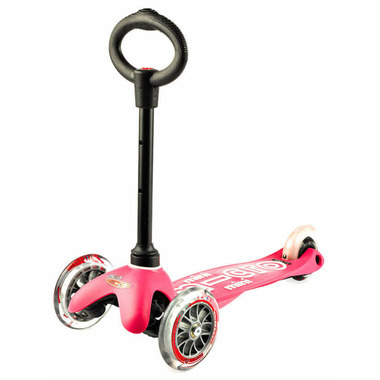 When your child outgrows the O-Bar, simply exchange it with the included T-Bar and the scooter is transformed into a height-adjustable Mini MICRO scooter! Stage 3: Age 3-5 – swap out the O-Bar for the adjustable T-Bar for the original Mini Micro experience. Everything you need is in the box!